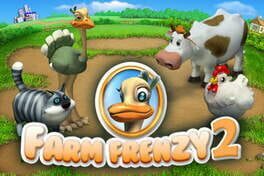 There's nothing wrong with indulging in a little "fowl play" when it's Farm Frenzy 2, the all-new sequel to the smash hit of 2007! The fun never stops as you grow grass, feed chickens, collect eggs and take your produce to market. From there, you'll spend the money you earn on additional buildings that produce exciting new products, including delicious steaks, tasty cakes and quaint down-home apparel. You've got to stay on your sun-kissed toes, though, to keep the bears from tearing up your farm. Thankfully, dogs are on hand to help drive them away! 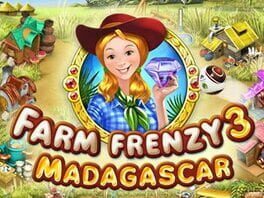 With tons of levels to complete, plenty of hidden gags to find, and an empty shelf begging to be filled with trophies for outstanding achievements, Farm Frenzy 2 will keep you busy throughout the dog days of summer and long after the harvest. Pizza lovers unite! It's time to return to the farm to create your favorite food! You'll start out by growing grass, feeding animals and collecting produce. Then you'll turn your goods into the ingredients you need to make different pizzas! From China to Germany, and from Italy to New York City -- where pizza is considered one of the main food groups -- your mouth-watering creations will be enjoyed around the world. As you strive to master the fast-paced, point-and-click gameplay, you'll fend off bears, purchase buildings that produce different ingredients, and upgrade your vehicles so you can transport more goods. You'll also enjoy some of the zaniest animations ever created for a casual game! 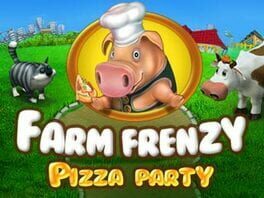 Don't miss all the fun in Farm Frenzy: Pizza Party. Can you keep up with Scarlett and the latest advancements in technology as you grow crops, feed animals, collect produce and manufacture goods? Of course you can! Just don't let the zany new animations distract you from the task at hand. 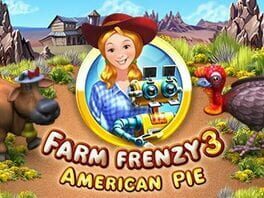 Featuring 90 all-new levels, packed with never-before-seen characters, buildings and challenges, Farm Frenzy 3: American Pie promises a bumper crop of fun. The evil Grub Burger fast food chain has bribed their way into DinerTown and is threatening to drive out the local diners with their cheap prices, sneaky tactics and the mysterious Ingredient X! It is up to you to take charge and help Flo and the people of DinerTown before it’s too late. Use your restaurant savvy and business smarts to stock the right ingredients, set fair menu prices and purchase new décor and advertising to make the diners successful again. Bring wholesome food and local eateries back to DinerTown to give Grub Burger the boot once and for all. Adopt and nurture a character and help them live their life inside your computer! 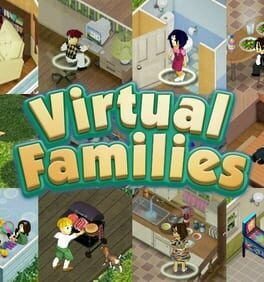 Dictate everything form their daily routine to their career in this addicting family simulation game. Earn money to decorate the house, buy groceries, and other essentials. Shape your character's personality by rewarding certain behaviours and punishing others. 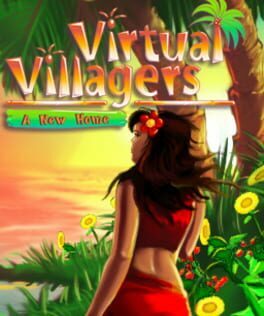 Find suitable mates for all your characters and start your very own perfect Virtual Families! 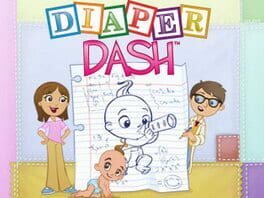 When Cookie the Chef leaves Flo's Diner to pursue a career on a popular reality cooking TV show, there is a shortage of chefs in DinerTown as Cookie invites them all to appear as guest stars. 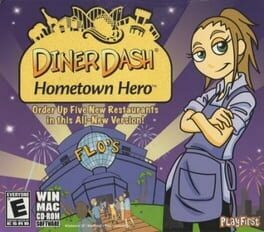 Flo, with her grandmother, help out at all four DinerTown restaurants and ends up hosting with Cookie on a Hollywood set of Flo's Diner! 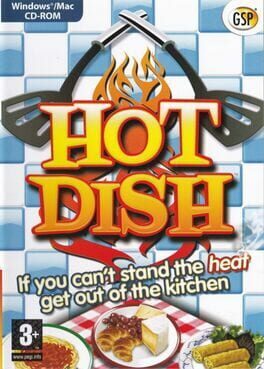 Welcome to the world of HotDish, where knowing your way around the kitchen is a recipe for success. Build your career one dish at a time as you start at the bottom of the culinary ladder as a line cook in a local Italian restaurant with dreams of one day becoming a world class 5 Star French chef. Master the timing and accuracy needed to bring simple dishes to the table by executing their various steps and combining ingredients at the right times to create a finished product your customers and the critics will love! Earn stars for each finished dish and use them to unlock more complicated recipes, kitchen power-ups, and mini-games. If you can't stand the heat - get out of the kitchen. 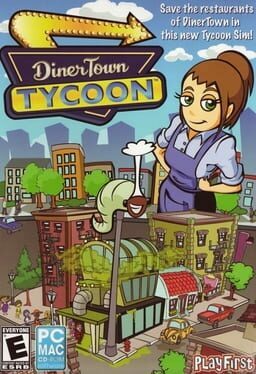 When Quinn's new travel business hits a snag, she needs Flo's patented elbow grease to help renovate and run hotels all over DinerTown™! As Flo, you will deliver guest's luggage, drop off room service and provide extra towels, blankets and anything else they may need to stay happy and leave big tips! Along the way you will use your tips to decorate and restore each hotel back to its original charm. Watch out for the mysterious mishaps and accidents that threaten your progress! Do you have what it takes to keep everyone happy, or will the mysterious troublemaker halt your success? On a visit to her hometown, Flo and her Grandma Florence take a stroll down memory lane. Bring five restaurants back to life, and meet new customers like the Hungry Man and the Celebrity. Take special care of customers with reservations and place flowers at tables in order to make diners happier. Stuck with a 4-person group and no 4-person tables? Now you can move tables together to create a larger table. Help restore Flo's hometown now! 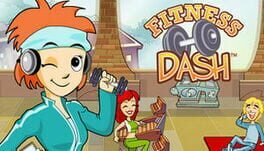 While jogging, Jo notices her fellow DinerTown residents gobbling up double bacon burgers at Flo's Diner just days before the annual tug-of-war competition. Appalled, she urges them to stop or risk losing to the Meatropolis Mashers, but, alas, they ignore her warning and lose the competition. Encouraged by Flo, Jo opens a gym, and vows to get them into shape for the next competition. Help Jo whip DinerTown into shape and lead them to tug-of-war victory at the Mount Olympus Gym! 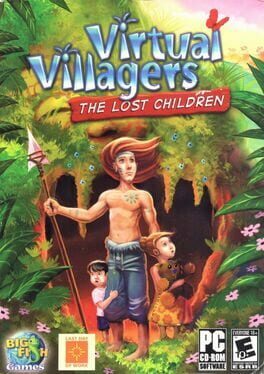 Somewhere in the Pacific, there was a beautiful island, called Isola, where lost villagers made their home. The castaways explored their small part of the island and knew every corner. Only a mysterious cave had not been carefully explored. Quinn is back on a new whirlwind adventure, joined by Flo and Joe Wright, wedding photographer. 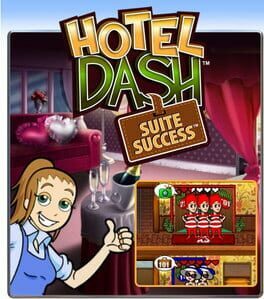 Help Quinn become the world's top wedding planner in this hilarious sequel to the hit game Wedding Dash®. Visit beautiful, exotic locations while managing new guests, fulfilling bride and groom requests, and tackling comedic disasters. Do you have what it takes to help Quinn win the honor of planning the most exclusive wedding of the year? 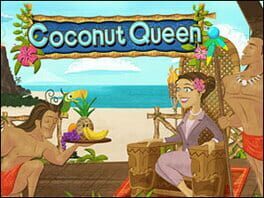 Downloadable casual Zoo tycoon style game with Bejeweled style mini game for collecting supplies, good, and money for expanding. Released on PC and Mac.